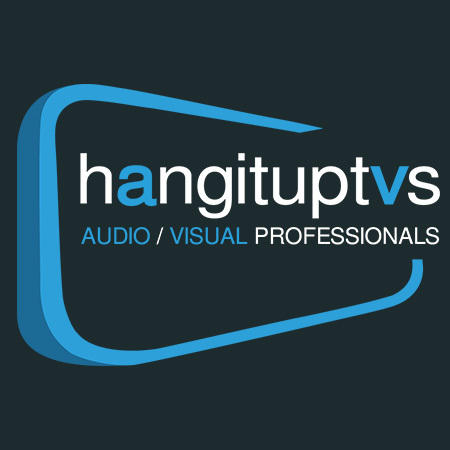 Hang It Up TVs offer efficient and reasonably priced TV and audio installations. With dedicated and trained specialist, they provide quality work, affordable pricing and high level of professionalism. They specialize in wall mounting televisions and beyond. 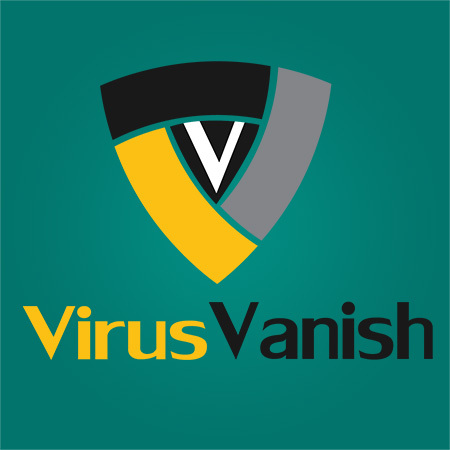 Virus Vanish is a wonderful virus removing software which helps in protecting your PC from cyber-threats. Fight with the pesky virus, malware, spyware and other malicious programs with Virus Vanish. 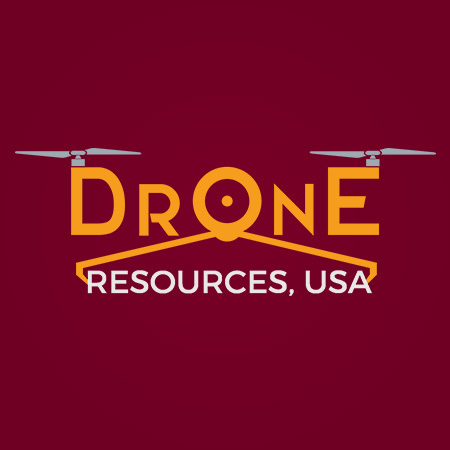 Drone Resources USA deals with high-end drones, quality spare parts, accessories and an array of technology-driven recreational toys. 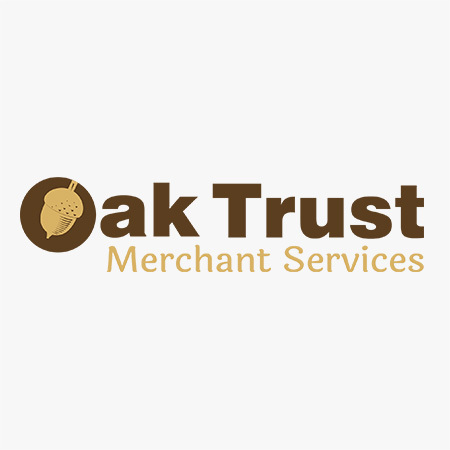 More than 15 years of experience have helped them achieve a valued clientele base. 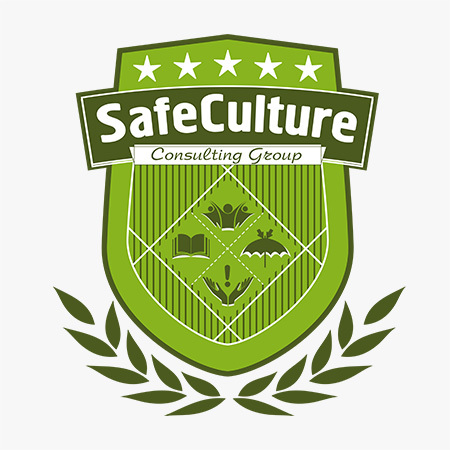 American Alliance for Safety Culture is a training portal, which provides training sessions on environment health, and safety classes. These are the keys to achieve a safety culture. They also provide training for HR, Ethics, and Compliances. 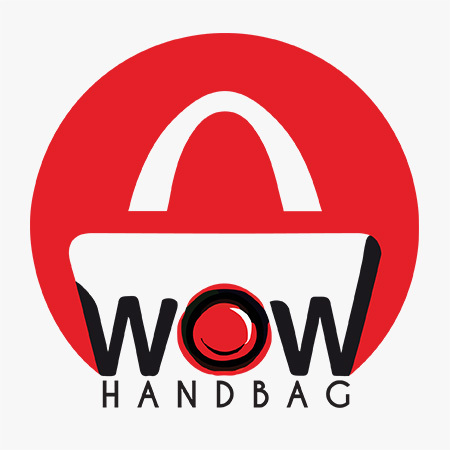 WOW Handbag is a USA based company that showcases the amazing range of handbags and backpacks. Every handbag is crafted with love and with a sense of fashion. Explore a wide range of exclusive handbags. 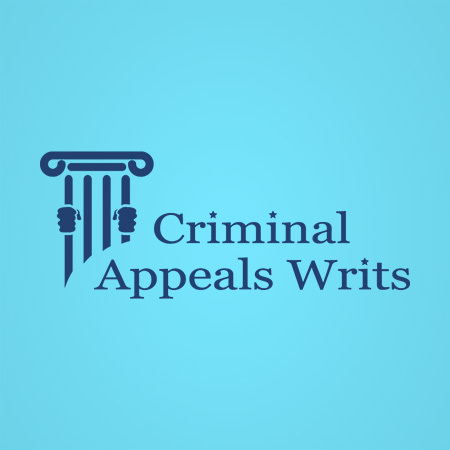 Criminal Appeal Writs provides best legal advice to all their clients. Unlike other law firms, they handle each and every case very professionally. 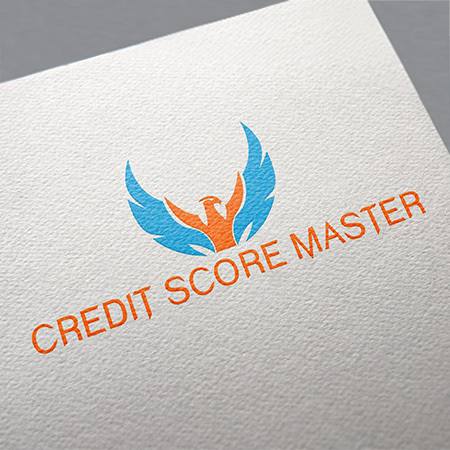 Moreover, with years of experience and know-how, they ensure client satisfaction. 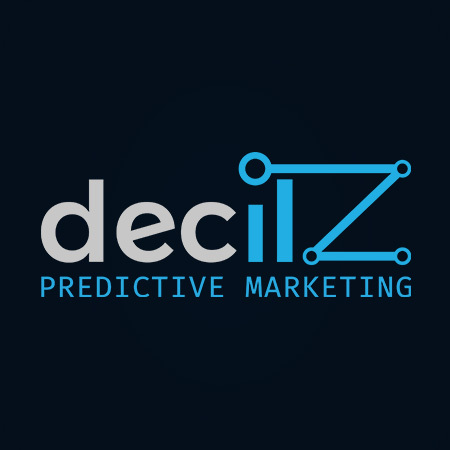 The team at DecilZ is passionate about how the analytics and technology can help the customers solve complex business problems. 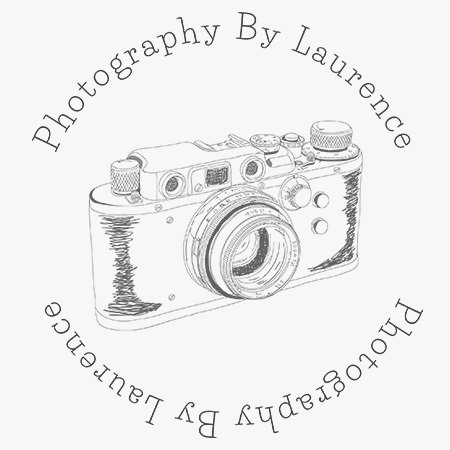 With over 70 years of total experience, they set themselves apart from the competition. They provide holistic analytics approach to the customer’s needs.